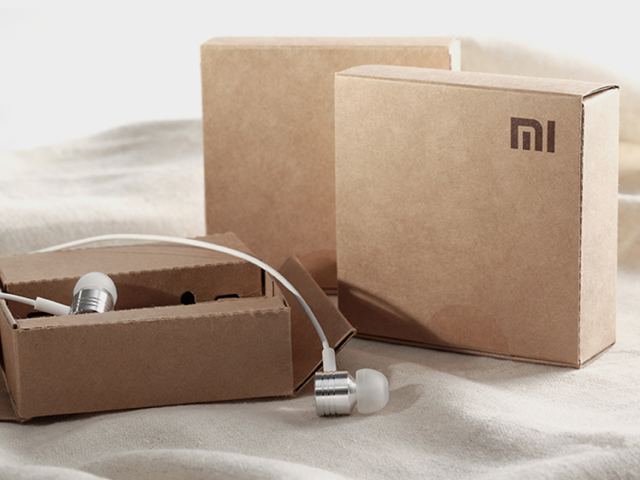 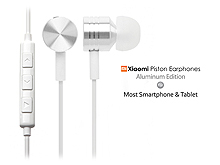 Xiaomi PISTON Earphones Headset Headphones - Aluminum Edition w/wire control for Most Smartphone and Tablet with 3.5mm earphone port. 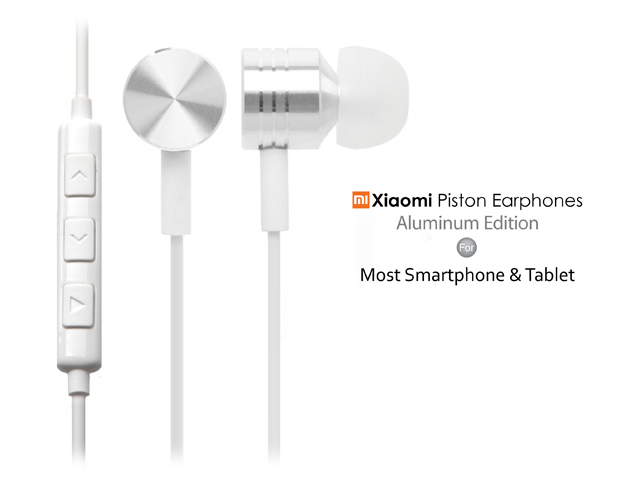 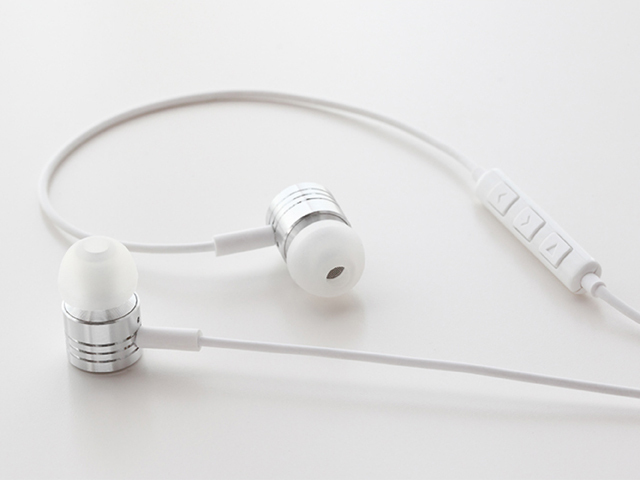 The Piston earphones are really excellent. 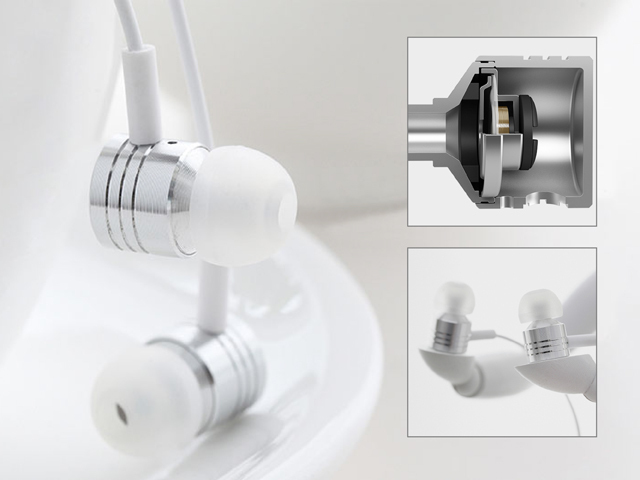 Sound quality is excellent and they offer a rich deep bass. 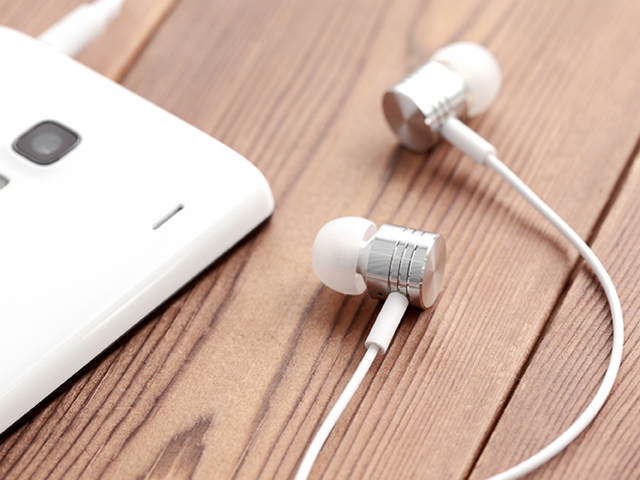 My preferred musical choice since using the Pistons has been House music and Drum N Bass, and the pistons have sounded wonderful! 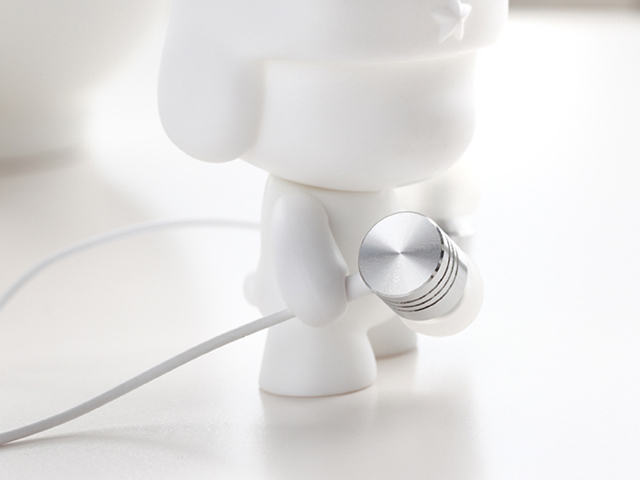 Equipped with ON/OFF Switch and Mic.